Emellin de Oliveira is a Ph.D. Candidate on EU Migration Law at NOVA School of Law, a Researcher at CEDIS (Research Center on Law and Society) and a Portuguese Foundation for Science and Technology Research Fellow. She holds a master’s degree in International Migration from ISCTE-IUL and a Bachelor’s in Law from the Federal University of Ceara (Brazil). 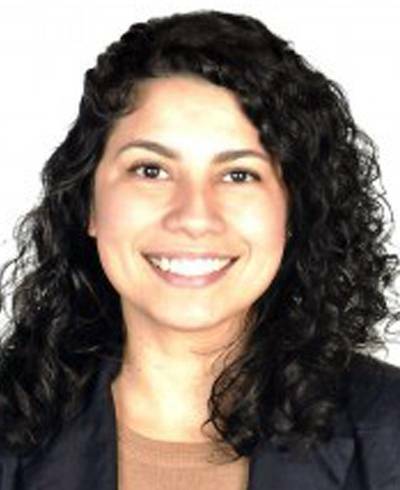 Along with her Academic experience, she has practiced Law in Brazil and Portugal in the field of Migration Law, collaborating with several Associations and Civil Entities both in training and in legal advice on issues related to Immigration and Asylum. Her thesis aims at legally discussing the securitization and criminalization of migration in Europe Union.